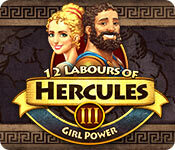 12 Labours of Hercules III: Girl Power is rated 3.9 out of 5 by 41. Rated 5 out of 5 by pik62 from 12 labours of hercules games I have bought all seven of these 12 labours of hercules games and can't wait for more to come. My kind of game. Rated 5 out of 5 by beltie from Excellent - Another Home Run Have played all three games in the series. Enjoyed this one the most. Challenging levels, fun storyline, great graphics. Can actually "see" what items are required when you click on a building or objective. Good replay as well. I like to get 3 stars on all levels. Had to replay approx 50% to figure out what was needed and to get 3 stars and trophies - like the challenge with that. Can also "click ahead" with the entire series. A MUST for me. Can't think of enough good things to say. Went back and played the first two games after playing it. Excellent game. Great fun. Highly recommend. Great job! Please make another!! Rated 5 out of 5 by JennyerSuper from Great addition to the series! I really enjoyed this TM game. The level of challenge was perfectly balanced to maximize the fun factor. 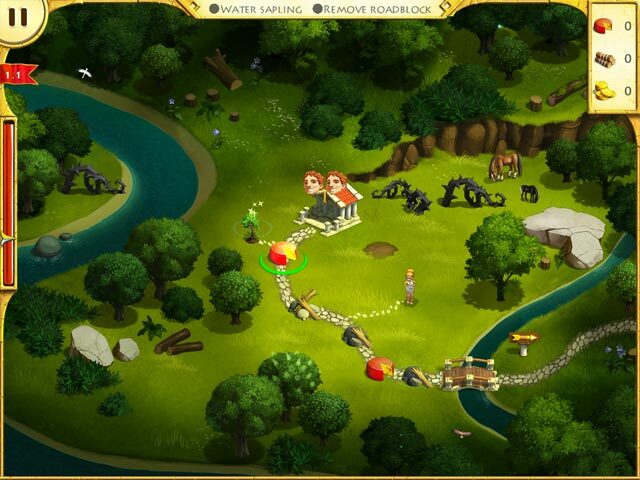 There were several levels that took repeat tries and strategy in order to achieve gold time. In this installment, Megara grows the berry plants for food. You meet up with yours pals from previous games in different areas which provides diverse obstacles to beat preventing the game from becoming stagnant. Once you beat the game in gold time you can go back through and try to beat the developer records for added challenge and fun. I highly recommend this game. Rated 5 out of 5 by cowclaudia from Great sequel Similar to the other games except his wife takes over now - this one seems to move faster than the other two which makes it more fun to play rather than plodding along. Only dislike is the voiceover - that guy drives me nuts so skip it fast. Hope they come out with another one! Rated 5 out of 5 by tutortime from Love this type of game! My favorite type of game. The graphics and colors were beautiful and the characters were cute. Loved the fact that you could change your level at the beginning of each location. The game seemed short but it may be I played it quickly. Please make more like this one. Rated 5 out of 5 by agurney76 from Fun Game Fun, I like the girl main character. 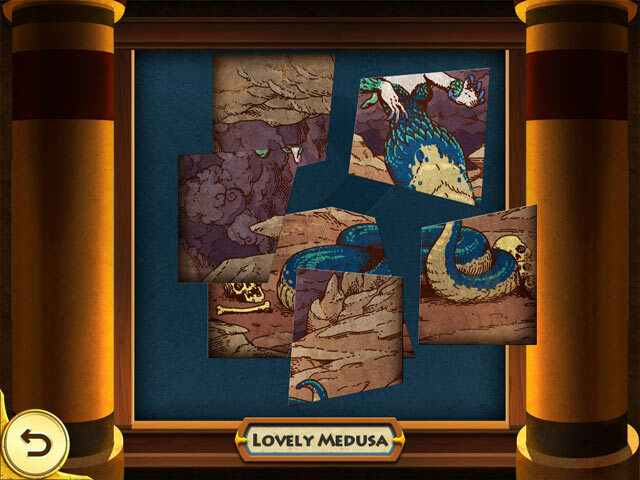 I hate that in level 3.4 the puzzle piece is behind the cornucopia power up and you can't click on it. Also, wish you could queue up more than 3 actions at a time. Other than that I love these type of games! Rated 5 out of 5 by aprilpws from Superb I can't get over the musical score. It is delightful and really well done. I usually turn the music off after a while of playing a game but not this time. Great next installment and fun to play. Rated 5 out of 5 by FlamingJune1967 from Finally!!! At long last Big Fish has taken a break from their insistence that we all play HOGs to grace us with a new TM game! If you like the previous Hercules, you will like this one as well. I only played for 15 minutes or so before deciding to buy, but the only real difference I've seen so far is that this time Hercule's wife is in charge and she activates the plants instead of lifting heavy objects. Also, she just stands around while waiting for a job instead of resting in a hammock like Hurcules did. You can queue jobs (as usual) and unlike any other TM road clearing game, you can even queue a job that you do not have the resources for and the workers will get to it when they eventually do have the resources. Thank you BF for finally giving me a game worthy of spending my credits! 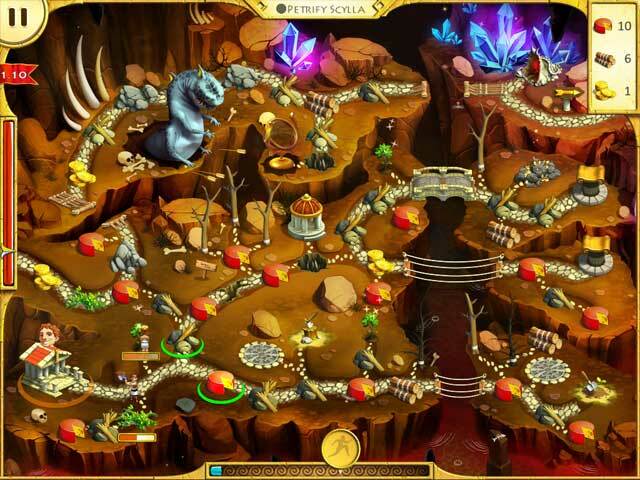 Rated 5 out of 5 by camilla_games from Great game for TM lovers I've been waiting for a new Hercules game and wasn't disappointed at all, it is fun and addicting. I love graphics and a story line, more important for me that this game is challenging! Keep up with a good work!! !